BMI is proud to offer guided video instruction into the world of E9. Learn the basics of how to play your BMI Pedal Steel Guitar! We would love to hear from you, drop us a line, give us a call or sit down with one of our sales reps at the next Steel Show. Let us know how you are enjoying your BMI Pedal Steel Guitar! 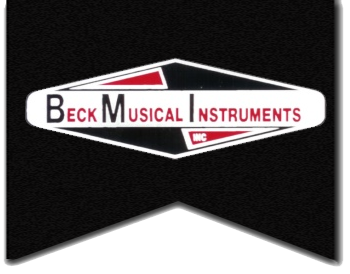 Beck Musical Instruments prides itself on continuing the lasting legacy of our founder Zane Beck. Experience speaks volumes in this business and providing our customers with the quality they have come to expect with BMI is our mission. 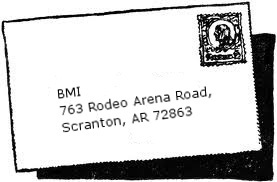 When you order from BMI, it is hand crafted for you. Your favorite color, your personal copedant and more can be added for that personal touch you have been looking for. At BMI your not just a customer, your our Family. We take care of our own. Your photo will be added to the family page on our website. We want to keep in touch with you. Each BMI pedal steel guitar is hand crafted with precision from quality materials and are designed with you in mind. BMI casts a wide net. Hand built guitars from the BMI factory in Arkansas are in the hands of people all around the globe. Enjoying the tried and true sound and durability of BMI pedal steels. People from France, Canada, and even as far away as Switzerland are keeping the pedal steel sound alive with BMI. Passion for the pedal steel guitar! Not only do we build great musical instruments, but we genuinely have passion for this instrument. We continue to build artist models of Pedal Steel legends so their work is not forgotten, and we offer players unique reference materials! Video tutorials by Dan Burnham. Have questions? Let us know we are waiting to hear from you.